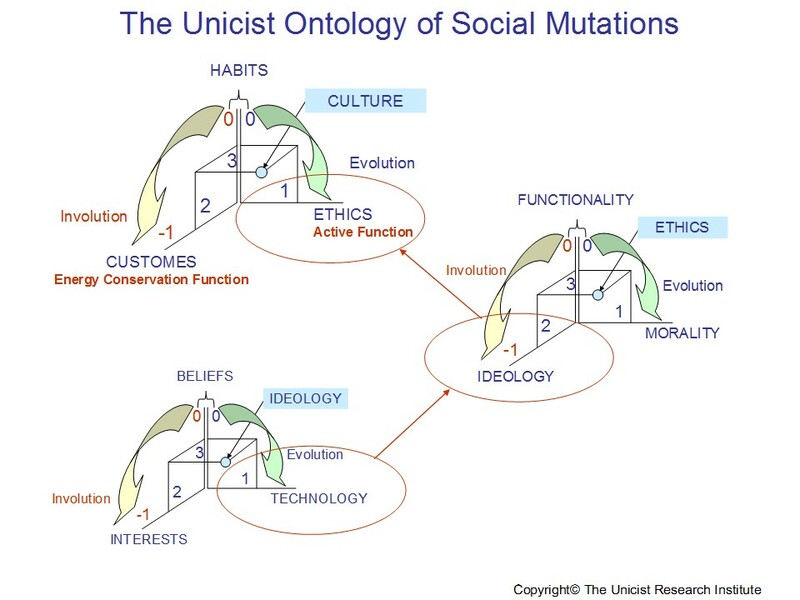 The management of the laws of evolution allowed developing a future research model that is based on finding the unicist ontological structures of a scenario in the past, and using the data of the present in order to infer the future. 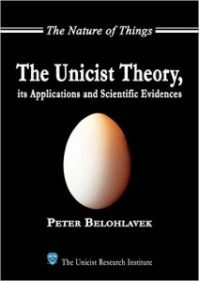 The Unicist Approach to Future Research is based on the research of the unicist ontogenetic intelligence of nature that started at the beginning of the 80’s. 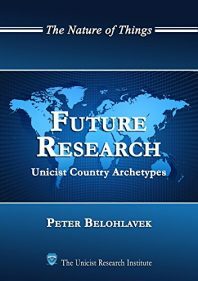 It was developed by Peter Belohlavek at The Unicist Research Institute. A double dialectical behavior produces necessarily a spiral evolution. 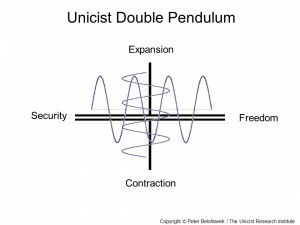 The coexistence of both simultaneous dialectics produces an apparent anarchic unpredictable behavior within the credibility and functionality zone. 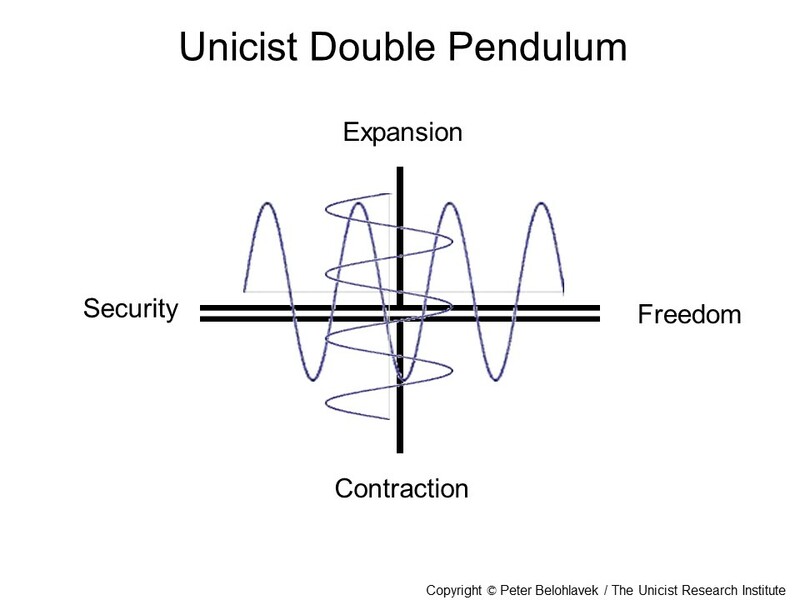 Both polarities are simultaneous and their instantaneous positions define an influence between the elements that generates a structural position with conjunctural variations.  There are many operational solutions that fulfill the conditions of a given ontology. 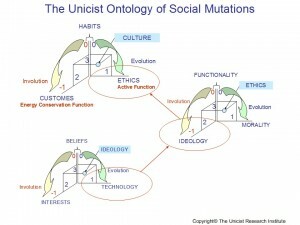 Therefore, seen from the outside, it might be considered that there is no unique ontology. 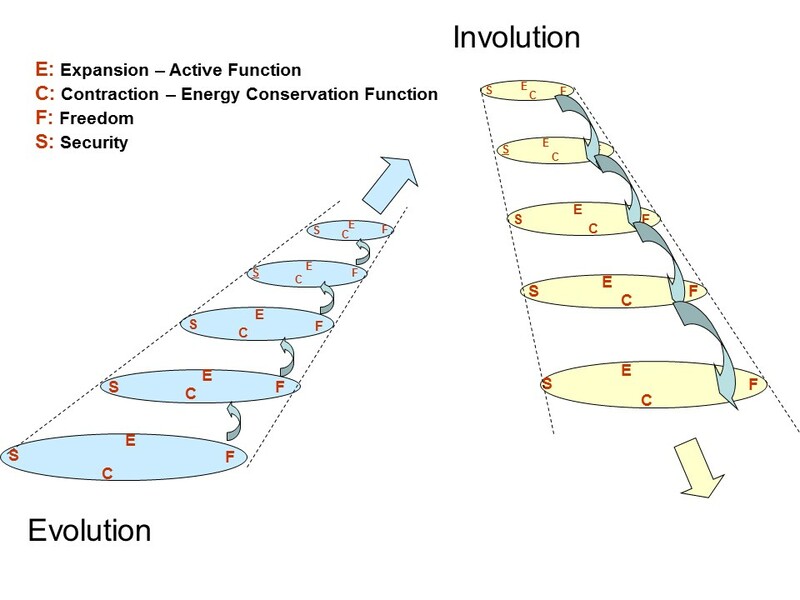 The spiral of evolution is driven by the active function (expansion) which proposes a superior conservation principle in order to extend the boundaries of what is the existent purpose towards a higher level. A higher level is a level with more added value to the environment. 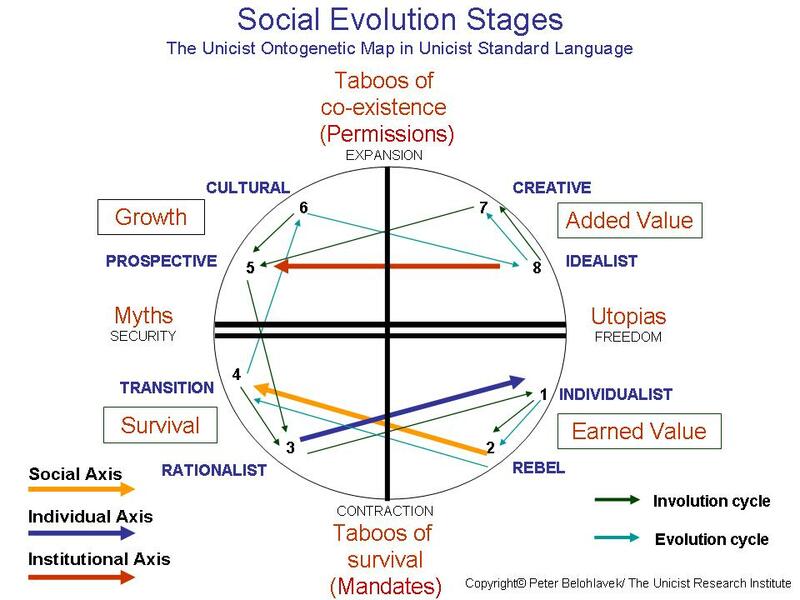 To understand this process in human social evolution eight positions have been defined (four ascending and four descending positions) in this evolution process. They establish three “stable” situations that define four segments that behave in a structural way. Theoretically, evolution could drive towards perfection, where materialistic and non-materialistic reality is one. At this level reality as it is perceived by humans could not exist. 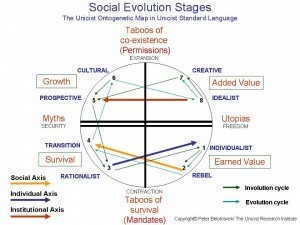 From an operational point of view both evolution and involution appear to have a linear behavior. 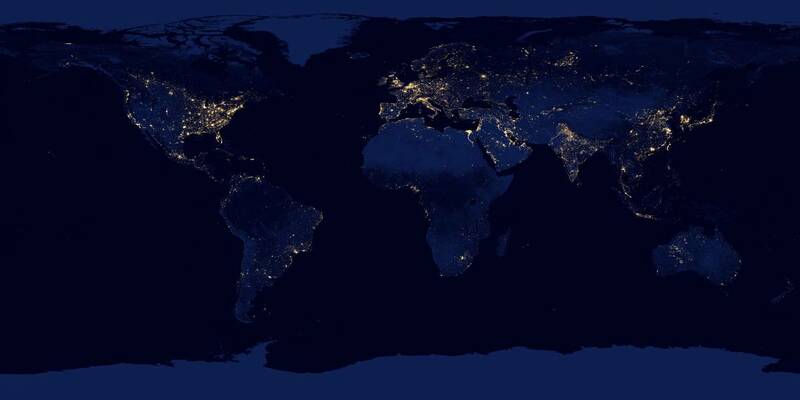 On the one hand, the effects of evolution appear to be linear since there is always a better energy optimization complementation level with the environment. 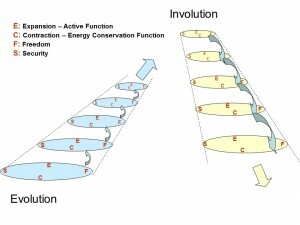 On the other hand, the effect of involution also appears to be linear, providing an increase of entropy produced by the growing amplitude of the pendular behavior. Social involution is sustained by the building of fallacious myths in order to avoid the disintegration of the restricted context of a given reality. Fallacious myths provide both a myth to function and a utopia to believe in. But the integration of both is hypothetical and not real.  Therefore they work as a social integrator but at the same time as an involution driver. It has to be considered that those who do not share their fallacious myths cannot be part of a culture. Involution ends when reality has been accepted, the losses of the process have been taken, and a new utopia appears.